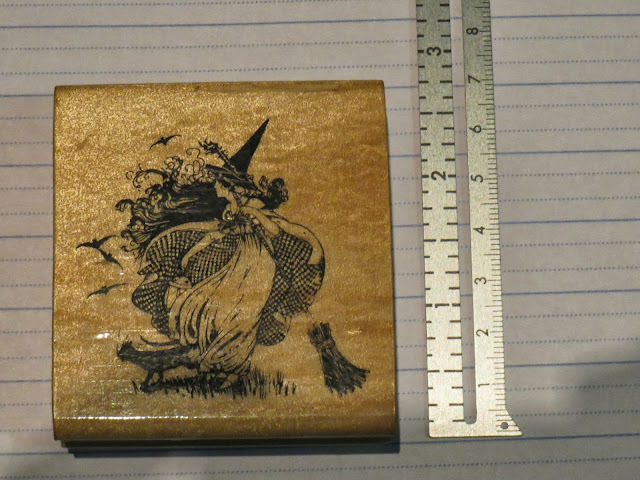 The Great Southern Stamp Sale: Which witch is which? 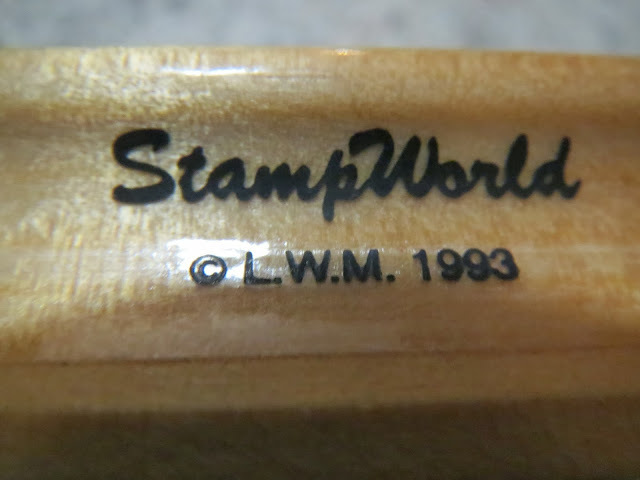 A particularly keen buyer was asking about this stamp, but ended up getting outbid. 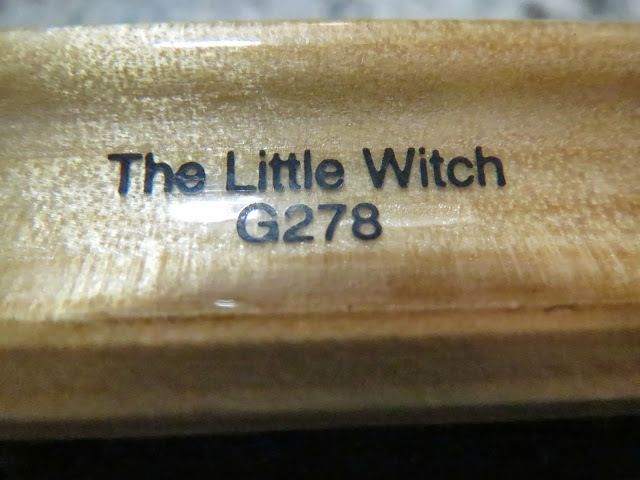 For her benefit, here's some close up photos of The Little Witch, a stamp from Stamp World, Phillip Stead's Australian company that sadly closed a few years ago. This one is already on the way to its new owner, but if anyone can help us track down ANOTHER one, I know someone who'd like it. 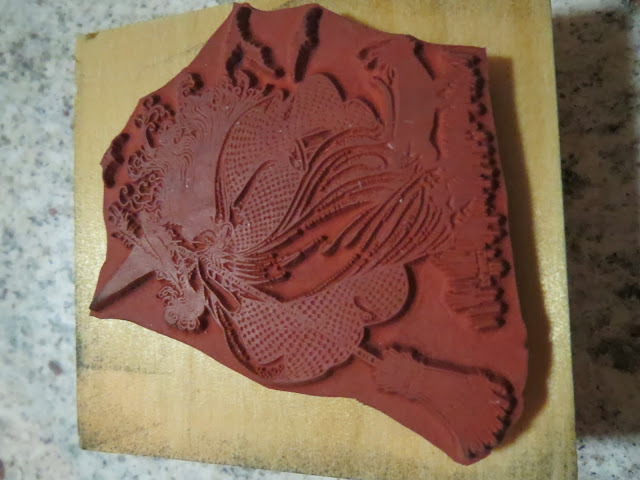 Thank you so much for trying to help me out with this stamp. I really appreciate it. Lots of people would just ignore the email. 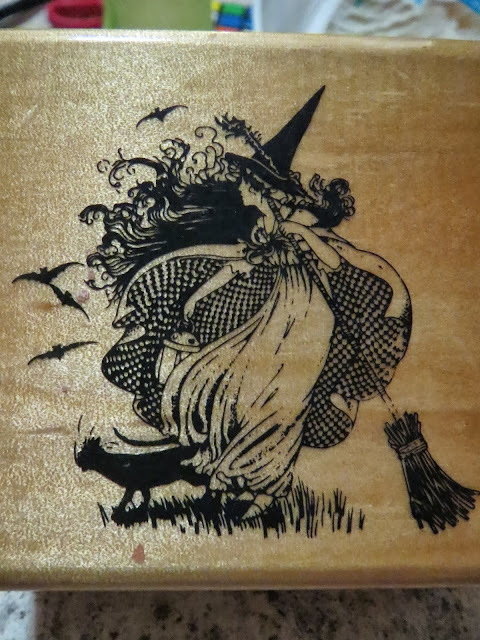 I am going to try any send my email address to you through ebay so you can contact me that way and send the other images that you stamped.